The Derby Run – May 18, 2019 | NC Race Timing and Running Events | Go Time! The fourth annual Derby Run in memory of Justin Lopes is a 5k Run/Walk and 10k Run that will begin at Terry Sanford High School, Justin’s alma mater. The course runs through the scenic Haymount area as well as the Fayetteville Technical Community Campus and will finish at the Terry Sanford High School baseball field. Dogs are welcome but must be on a leash. Participants are encouraged to wear their best Derby Run hat and/or costume. Prizes will be awarded for the best costumed runners, best decorated strollers and best Derby Run hat. Net proceeds from the Derby Run will go to local charities that benefit children. These include The Child Advocacy Center in Fayetteville, Cy’s World Foundation and the Justin Richard Lopes Memorial Scholarship. 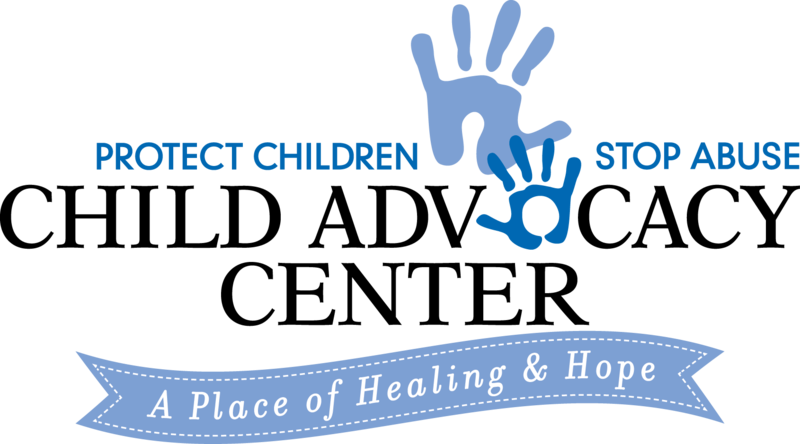 The Child Advocacy Center offers children a safe place that supports the prevention, investigation and prosecution of child abuse. Cy’s World Foundation was founded in 2010 to honor Cy Garber. Cy’s World Foundation seeks to promote a love of the outdoors to children. Two scholarships were created in memory of Justin Lopes and are awarded every year through the Cumberland Community Foundation to a graduating senior from Cumberland County High School. Race Shirts will be guaranteed to participants who register by 11:59 PM on Thursday, April 25, 2019 . 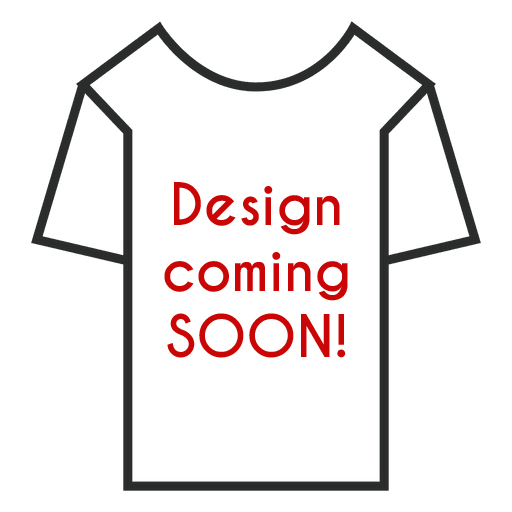 The shirts are available in Youth S-M and Adult Unisex XS-XXL cut sizes, and are made of a Dri-Fit/Sport Tek material. Participants will also receive an awesome sport bag with coupons from local businesses! Both the 5K and 10K course starts at Terry Sanford High School and runs through scenic Haymount areas as well as the Fayetteville Technical Community College campus. The 5K run is a flat terrain. The 10K is more challenging and includes some hills. Both the 5K and 10K will finish at the Terry Sanford High School baseball field. Parking will be available at Terry Sanford High School.